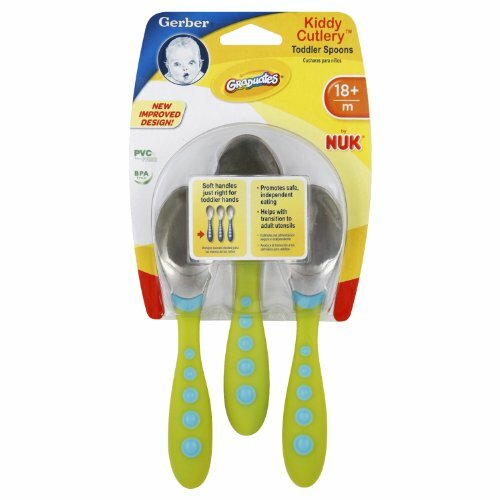 The Gerber Graduates Kiddy Cutlery Spoon Set will help you teach your little one to feed himself or herself with ease. The Kiddy Cutlery Spoon Set includes (3) spoons with soft, comfort-grip handles that are designed for a toddler’s small hands. The rest easy support helps keeps germs off the utensils and mess off the table! Durable, stainless steel tips. 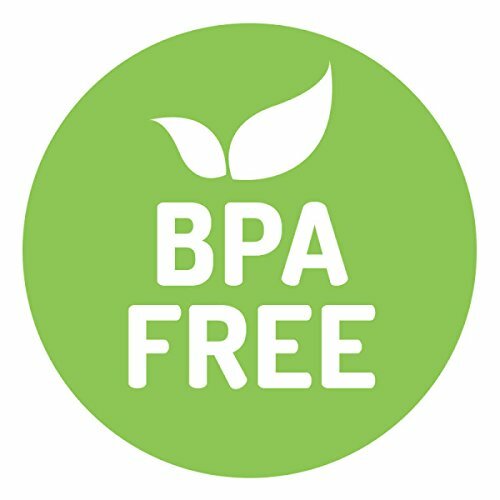 Dishwasher-safe and BPA-free. These spoons come in neutral colors and are designed for children 18-months of age and older. The NUK family of brands designs safe and fun products that encourage your baby’s development. NUK is committed to nurturing your children’s healthy transitions from birth to toddler and has worked for over 50 years to design high quality, innovative products that are scientifically proven to support safe and healthy development. 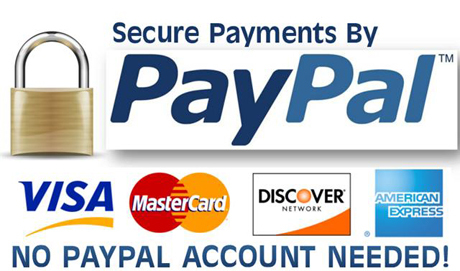 Visit www.amazon.com/nuk for all your baby and toddler needs.